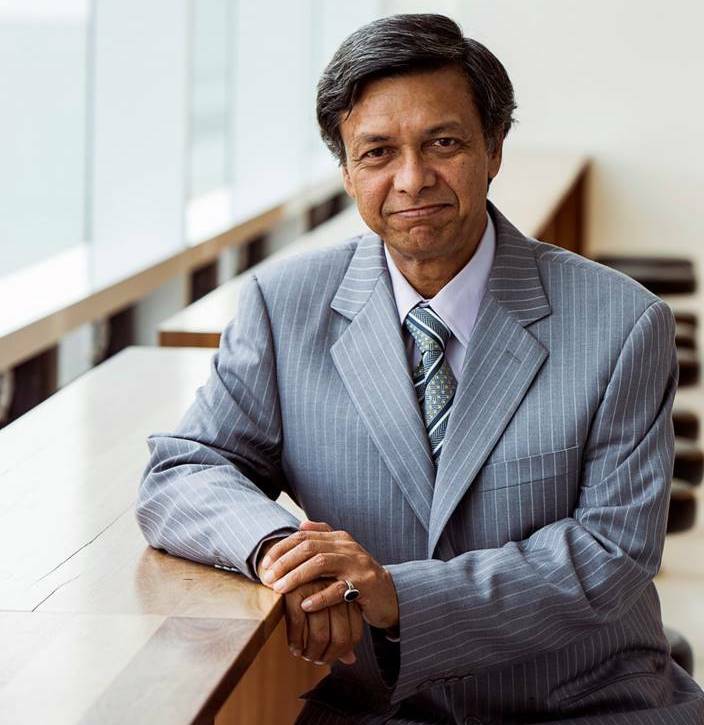 Prof Pradeep Ray is the Director of the Centre For Entrepreneurship (CFE) at the University of Michigan Joint Institute in Shanghai Jiao Tong University, China. He is a Professor in the Engineering Research Centre for Digital Medicine at Med-X Institute of Shanghai Jiao Tong University. He has been awarded Shanghai 1000-Telent Distinguished Professor status (2017-2020). He has been the founder Director (2013-2016) of the WHO Collaborating Centre on eHealth at the University of New South Wales (UNSW)-Australia where he is an Honorary Professor in the School of Public Health and Community Medicine (SPHCM). He has been the co-founder of the Yunus Social Business Centre in UNSW-Australia (2014) and the Chair of the Technical Committee for Yunus Social Business Academic Conference (SBAC2015) that was held in Berlin in Nov 2015. Pradeep led to completion (2006-2009) the WHO Research on the Assessment of e-Health for Health Care Delivery (eHCD) involving a number of countries in the Asia-Pacific region (India, China, Vietnam and Philippines). Pradeep also led to completion a number of international initiatives, such as the ITU-D/IEEE Mobile eHealth Initiative for Developing Countries (2004-2009) and the Global Longitudinal Study on the Assessment of mHealth (2009-2012). This study involved a number of developing countries, such as Bangladesh, India, PNG and Indonesia. The highly cited work by APuHC on mHealth Bangladesh led to the formation of the UNSW Yunus Social Business Hub for Health, the first of its kind in Australia. He has been an IEEE Distinguished Lecturer on eHealth (since 2014). He has been a founder and a Chair of IEEE eHealth Technical Committee (2009-2013) and the founder of IEEE Healthcom (since 1999). He was also involved in the Rockefeller Foundation Mekong Basin Disease Surveillance (MBDS) project involving Thailand, Laos, Vietnam, Cambodia and part of China. He has been leading a number of collaborative research projects with reputed International Research Organisations, such as the University of British Columbia -Canada, Norwegian Centre for Telemedicine (NST)-Norway, University of Michigan, UMass & SNHU USA, LORIA and INSA-Lyon France, the Indian Institute of Management-Calcutta and IIT-Kharagpur-India, Taipei Medical University, National Taiwan University, InjeUniversity and POSTECH in South Korea, Politechnico de Milano-Italy, University of Geneva-Switzerland, University of Karlsruhe-Germany, CDC Beijing, ICDDRB, BUET and ULAB -Bangladesh, Shanghai Jiao Tonmg University-China, Claydata and TMA Australia, and Westmead Children's Hospital, Australia. He has been involved in organising a number of international conferences, such as IEEE Globecom Symposia, CCNC, IFIP/IEEE DSOM, APNOMS, IEEE/IEC [email protected] He has a Ph.D in Information Technology from the University of Technology, Sydney (UTS), Australia , Masters in Electrical Engineering from the Indian Institute of Technology, Kanpur, and a Bachelor of Electronics Engineering from BHU-IT, Banaras, India. He has more than ten years' experience in technical and management positions in International Information Technology Business Organisations. 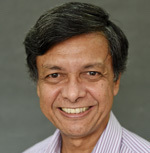 Pradeep Ray, listed as Marquis Who's Who of the World since 1999, has published more than two hundred and fifty articles in international refereed journals and conferences. He has nearly twenty years experience in course development and teaching of courses in Entrepreneurship, Information Systems, Technology and Management at postgraduate and under-graduate levels in universities and industry all over the world.